Keep an eye on your Washplant, as from now on, it can break when least expected. This can cause your gold mining operation to stop, and your resources to deplete. 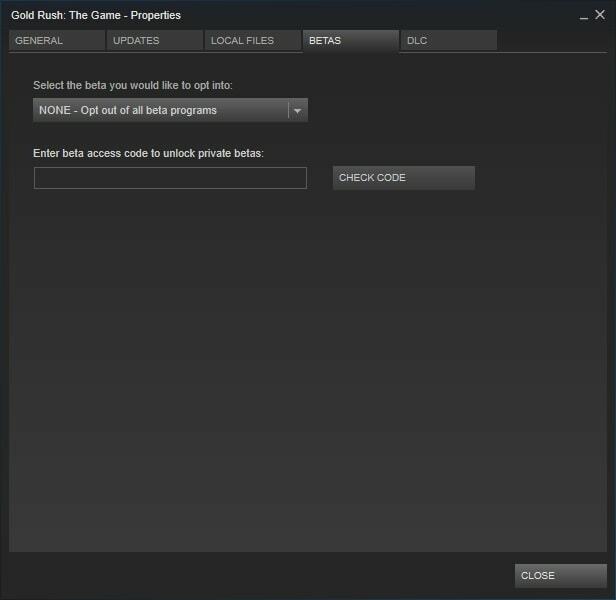 Repairs can be enabled/disabled via game’s settings. Hire specialized workers to improve the performance of particular machines. Create a team of workers specializing in Vehicles or Washplant and benefit from a special boost! Trick out the biggest of trucks in the awesome world of diesel! 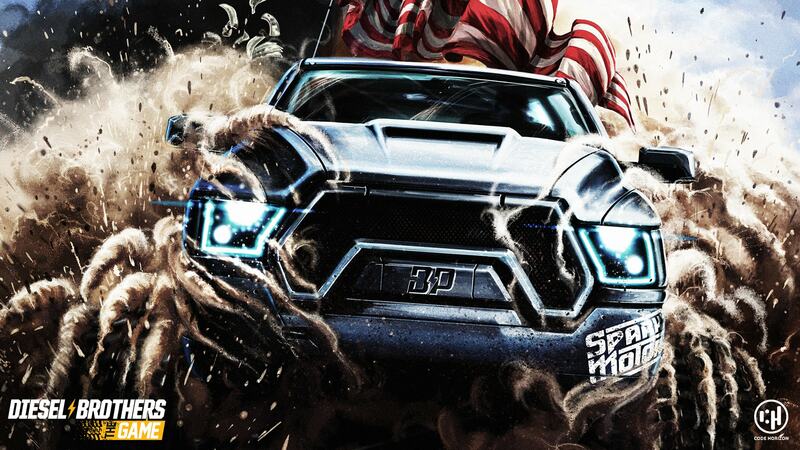 Coming to PC in 2018, Diesel Brothers: The Game is a high-octane car tuning simulator game with multiplayer and modding support. Diesel Brothers: The Game is based on Discovery Channel’s well-renowned TV Series. Experience the thrilling life of Heavy D or Diesel Dave, as you search for busted four-wheelers and transform them into legendary diesel-drinking monsters. Cooperate with your friends to rebuild, paint, decal, and sell (or giveaway) your trucks. This can go hard or this can go diesel! Multiplayer. Share the garage with your 3 friends and pick unique characters to compliment your skills. 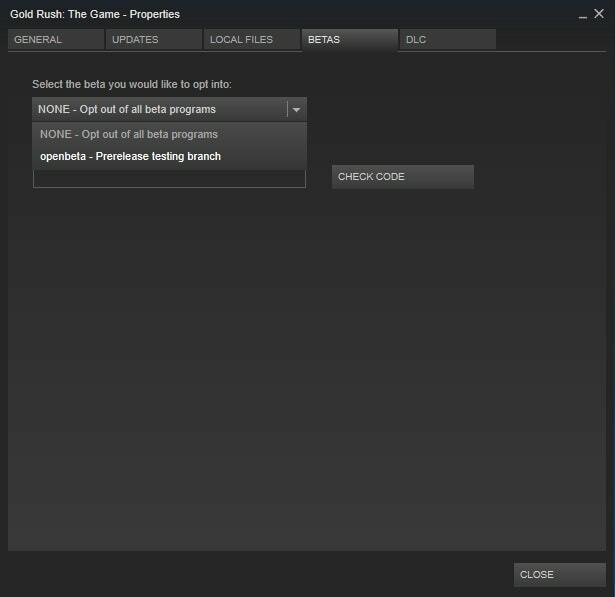 Modding Support. Add whatever you can create. From simple decals to entire levels, as the game provides full mod support. Based on Discovery TV Series. Experience the thrilling life of Heavy D and Diesel Dave, as you search for busted four-wheelers and transform them into legendary diesel-drinking monsters. Tons of usable parts. Build your unique versions of truck classics and share it with the world. Scrapyards hunt. Scavenge junkyards to find cheaper parts. If you’re lucky, you will also find a wreck that’s worth rebuilding. Highly detailed models. Admire realistic vehicles, detailed parts, and stunning visual effects achieved with Unreal Engine 4. Decals system. Use multiple layers of custom or self-made decals to create unrepeatable patterns. Paint job editor. Pick your favorite colors and impress your buddies with most unique patterns. Disassemble the entire car down to the frame and then rebuild it with whatever parts you want. Diesel trucks are a lifestyle, and the garage is your new home. Drop it low or lift it up. It’s all up to you! Scavenge junkyards to find rare parts or send your buddies for the hunt. When you seek for car parts, you can find some old rusty wreckage. Don’t get fooled by its look – that decayed frame can become the next Mega Ram Runner. When you finish your build you can sell it, or… give it away to make someone’s day truckin’ awesome! Take advantage of the Paint Job Editor to create liquid awesomeness. Finish the truck with our custom decals or make ones yourself, to add your unique touch! Don’t forget to share your best photos on Social Media. Let the world see your opus magnum! Code Horizon extends its cooperation with Discovery, Inc. – an American mass media company – to create a car tuning simulator based on Diesel Brothers TV series. The company released five screenshots of the game, as well as the Reveal Teaser, which showcases what can be expected from the game: [LINK]. Diesel Brothers: The Game will allow players to experience the thrilling life of Heavy D and Diesel Dave – main characters of the Diesel Brothers TV series – as they run a car tuning business. The game will offer features unique for car tuning simulator games, such as multiplayer. Players will be able to play with up to 3 friends online, pick characters based on Discovery TV series charismatic personalities, and use their unique skills to trick out trucks. 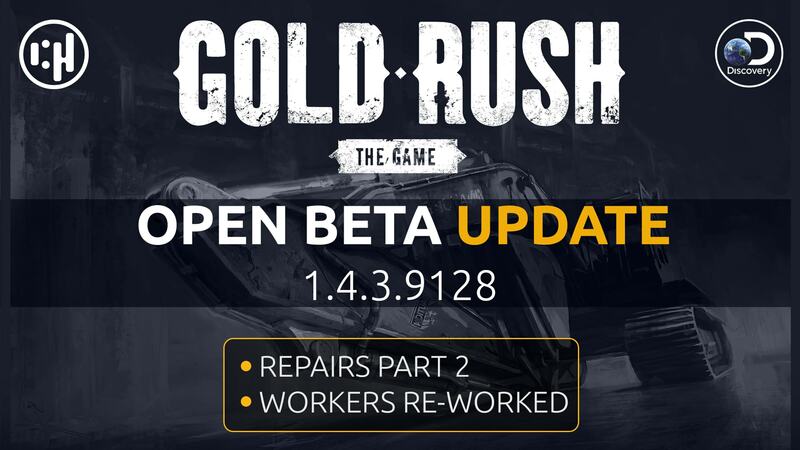 Together, players will receive tuning jobs, repair cars, scavenge junkyards to seek for rare parts or car wreckages, and rebuild trucks from the frame up. Those four-wheelers can be later sold or… given away to increase your garage’s fame. It’s a custom, which Diesel Brothers fans should be familiar with. Additionally, Diesel Brothers: The Game will offer modding support, decals and painting system, original character’s voiceovers, and more. Further details can be found on the game’s official website: dieselbrothers-thegame.com. Planned to be released in Q4 2018 on PC, the car tuning simulator game can already be added to wishlist on Steam: [LINK]. Founded in 2014, Code Horizon is a game development studio specializing in simulator games. Their first full-fledged title, Giant Machines 2017, was a simulator game, which set the direction for the company’s future projects. 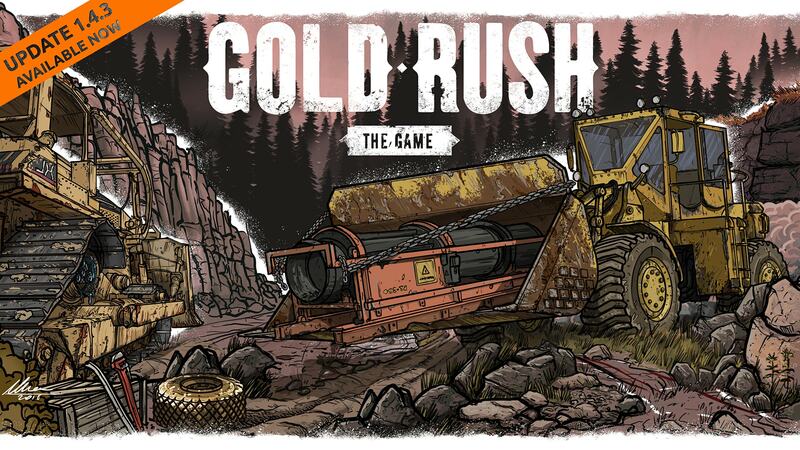 Code Horizon’s next title, Gold Rush: The Game (based on popular Discovery Channel’s TV Series), succeeded on Kickstarter by surpassing the main goal multiple times. Once released, it turned out to be one of the best-selling Polish games in 2017.